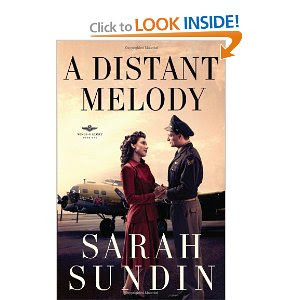 A Distant Melody is the debut novel from author, Sarah Sundin. It is also book one in the Wings of Glory series. I instantly was captivated by this book and Allie and Lt. Novak. This book transported me back in time. This story is a classic love story but with deeper meaning than…girl meets boy…girl falls in love with boy…girl gets married. It has a powerful message as well. It was nice to see that Allie and Walter stuck to their beliefs and put their friendship as well as relationship in God’s hands. 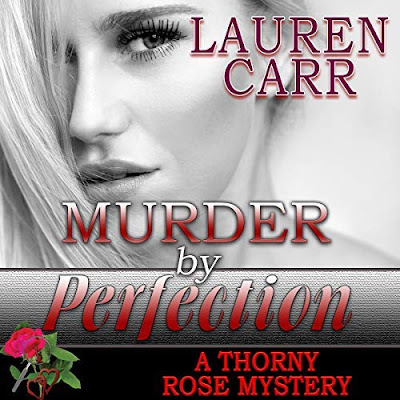 Author, Sarah Sundin has definitely made a name with A Distant Melody. I am flying high wanting for the next book in this series.